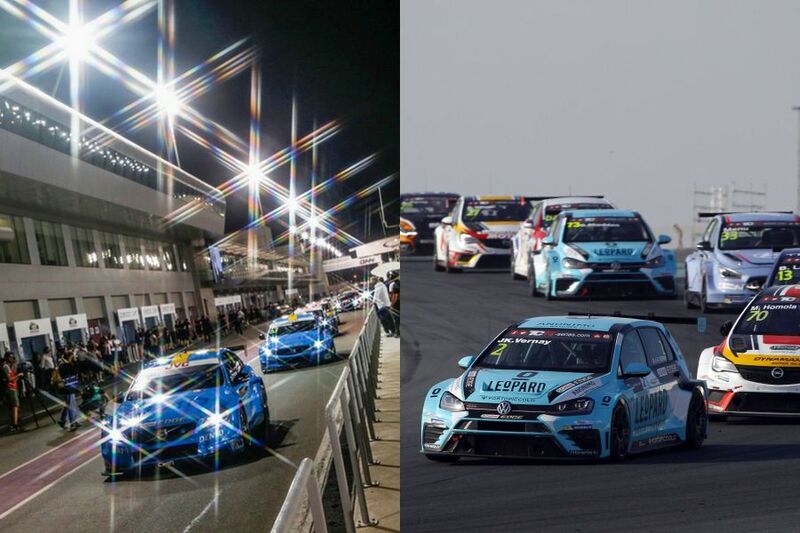 The FIA World Touring Car Championship and TCR International Series are merging and the new WTCR – FIA World Touring Car Cup is created for 2018. A decision was made yesterday in Paris by the FIA World Motor Sport Council (WMSC), confirming all unofficial talks from previous weeks and montsh about the future of the world’s premier touring car competition. The new series will run to the TCR Technical Regulations, under a two-year licensing agreement between the FIA, WTCR promoter Eurosport Events Ltd (EEL) and WSC Ltd, the owner of the TCR concept and trademark. As part of the agreement, both the TCR International Series and WTCC will be discontinued in 2018 and 2019, while the FIA European Touring Car Cup (ETCC) will no longer run. Only TCR cars, homologated by WSC and assigned with the FIA WTCR passport issued by the FIA will be eligible. WSC retains the rights of promoting and managing all the TCR regional and national series. Eurosport Events will provide a level of promotional resource similar to that enjoyed by the WTCC to ensure that WTCR benefits from live coverage on Eurosport and more than 50 networks around the world. The WTCR will have two-day three-race concept for each racing weekend. The WTCR calendar will consist of thirty races over ten events in four continents and will be announced shortly. A maximum of 26 entries will be accepted, with priority given to existing TCR International and WTCC teams. Two further wildcard entries will be permitted at each event. Factory teams are not allowed but manufacturers can give technical support to private teams. The WTCR will award FIA World Cup titles, for Drivers and Teams, but no Manufacturers’ title.